Jeannette Viniol was admitted to the Bar in Berlin in 2007. Before joining JBB Rechtsanwälte in 2016, she had spent a number of years working as legal counsel and media advisor for the German Advertising Federation (Zentralverband der deutschen Werbewirtschaft). Jeannette Viniol assists businesses with structuring their advertising, and also represents firms in and out of court in disputes involving competition law. She not only provides advice on general issues regarding competition law and advertising law, but also helps clients who need legal assistance in very specialised areas, such as advertising for games of chance and pharmaceuticals advertising. 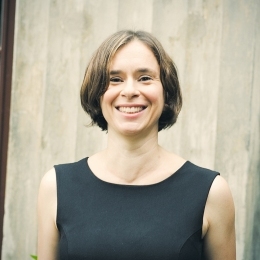 Jeannette Viniol studied at the Universities of Saarbrücken, Lille and Warwick (UK), focussing from an early stage on intellectual property and competition law. 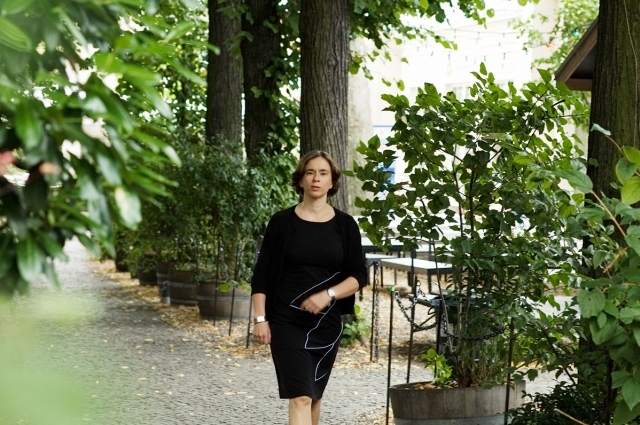 Following her legal clerkship based in Saxony, which included spending a period in Poland where she worked at the German Embassy and for a large international law firm, she was employed as a research assistant at Dresden University’s Institute for Intellectual Property, Competition Law and Media Law. Her thesis, supervised by Prof. Dr. Horst-Peter Götting, investigates the balance between patent law and anti-trust law. Jeannette Viniol still regularly gives lectures and talks on competition law and pharmaceuticals advertising law at Dresden University.